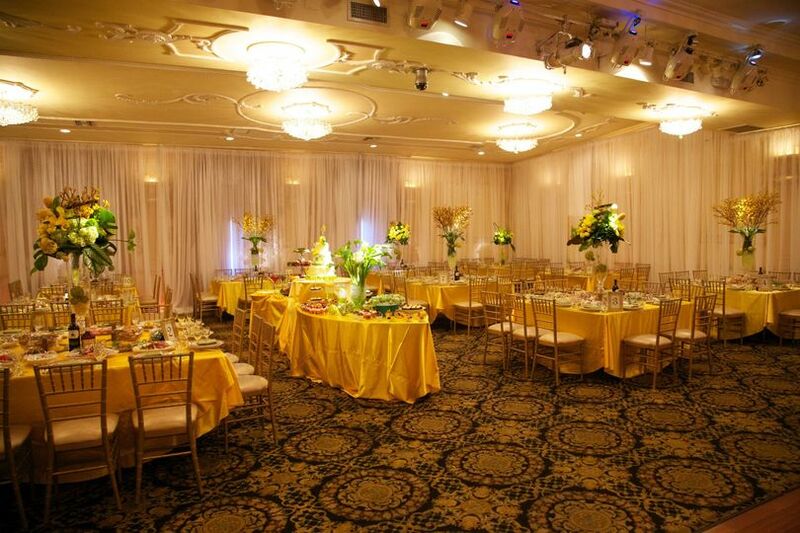 With 7 unique and luxurious spaces in the Los Angeles area, LA Banquets provides a variety of delicious details and delightful design. 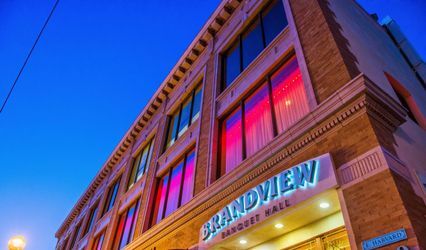 Our venues can accommodate up to 600 guests. 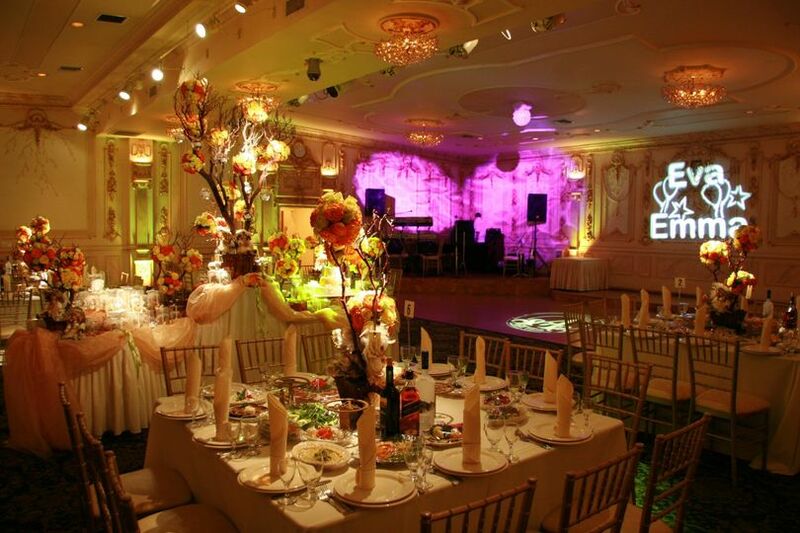 From florals to photographers, catering to coordination, we can help you plan all the elements of a fantastic event. Our team of professionals shares our commitment to excellence with decades of experience and passion for creating perfect memories. 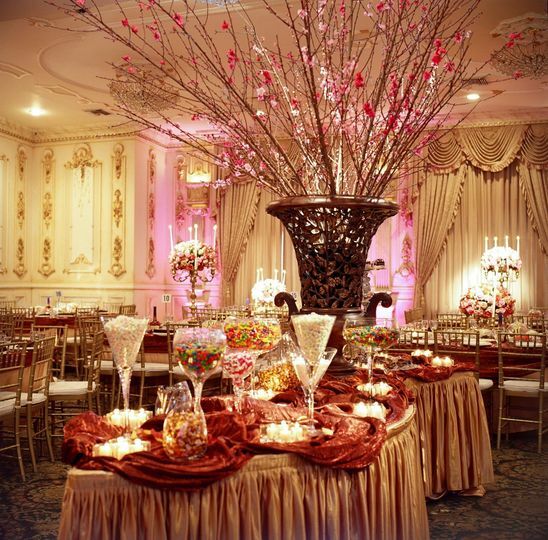 Take a minute to learn what LA Banquets can do for you. 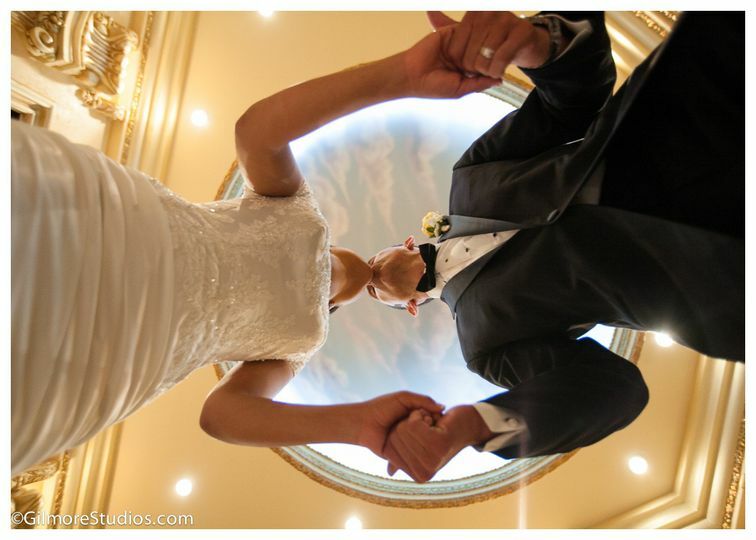 Our most important focus is “Your Day, Your Vision” and blending your ideas with our experience to craft truly special, engaging and entertaining affairs. Need it all? Or just one element? We are happy to oblige. 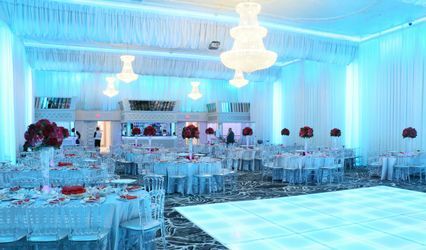 What you deserve is the freedom to dream and design, and at our core we are an event company that can apply all the colors you provide. Let’s collaborate on ideas, figure out floor plans and make it all about you and your guests. 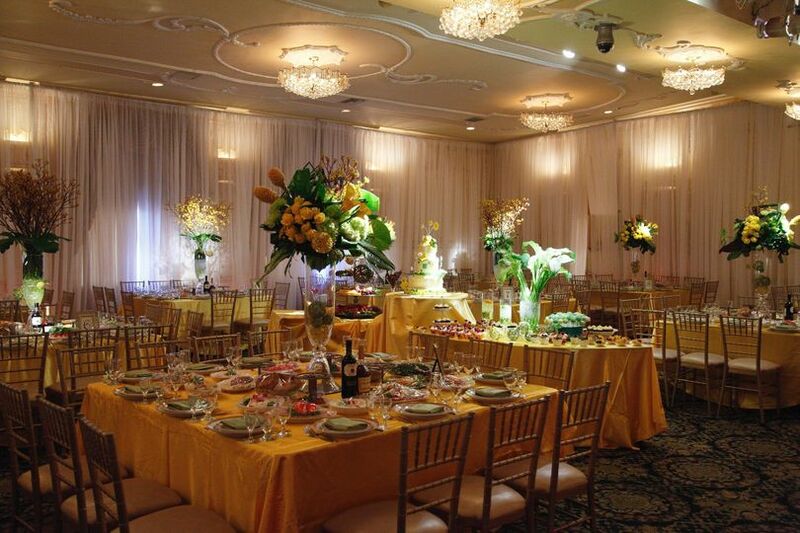 My husband & I had our wedding reception at the Galleria Ballroom on 10/12/14. 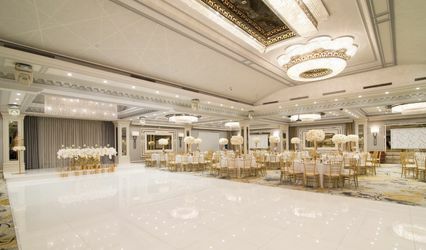 When we were initially searching for a venue for our reception, a lot of the people I spoke to at other banquet halls were very rude and unapproachable. One of the biggest reasons we decided to go with this venue over others was because of how approachable & friendly Albert was from the very first time we contacted him. He was extremely helpful throughout the entire process & we never had any issues. The size of the venue was perfect for the amount of guests we had (about 200). We actually booked the lounge as well where we had an open bar & photo booth there for our guests to enjoy. 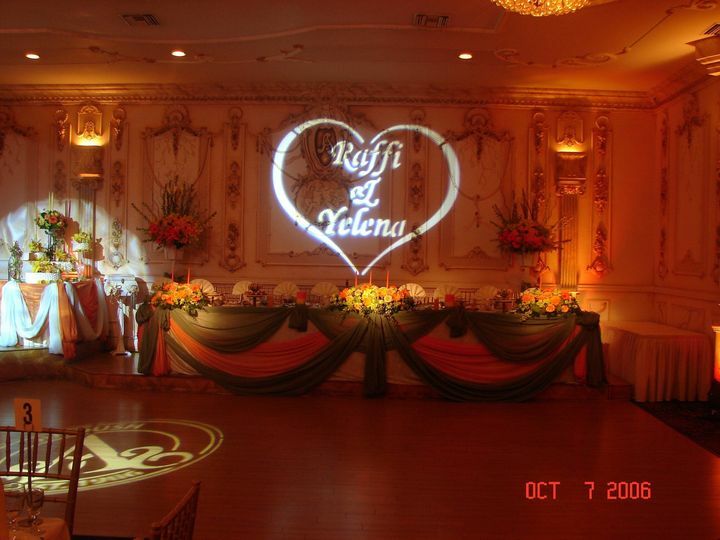 I'm so glad we held our reception at Galleria Ballroom & highly recommend it! 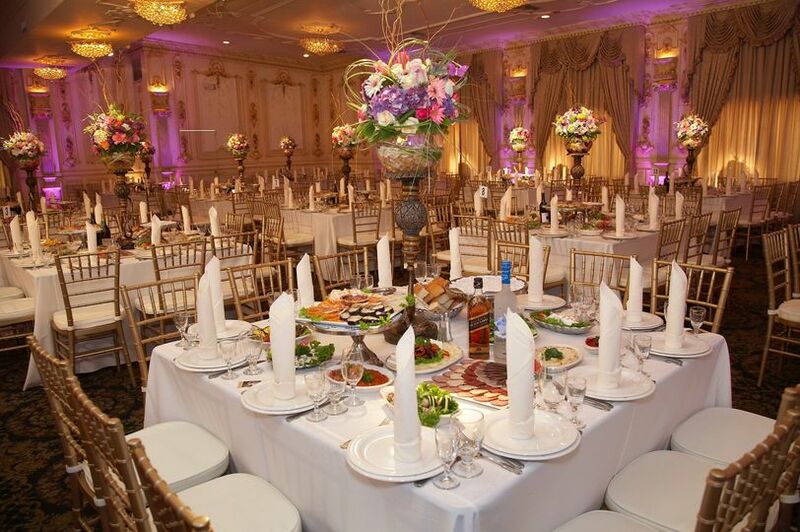 Anoush banquets have been our go-to halls for our events for almost a decade now. 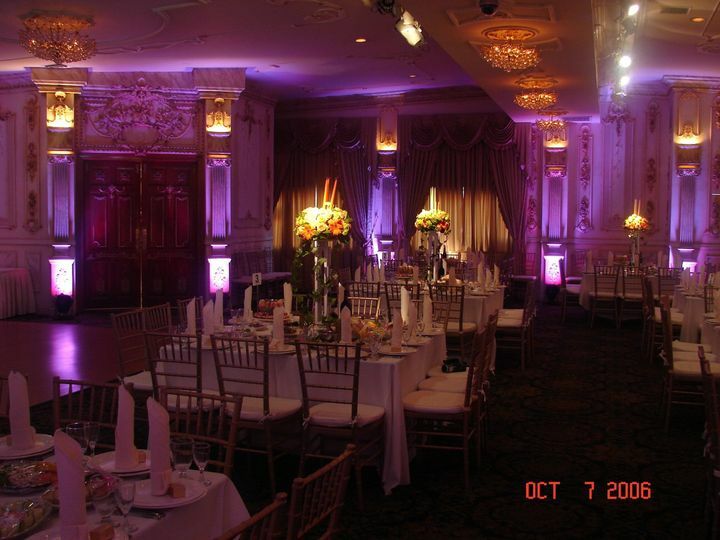 My engagement party was held at Le Foyer ballroom a few years back, and our most recent event, my son's baby welcome party, was held at the Galleria ballroom. I talked to Albert for the entire planning/details process and everything went like a breeze; very professional and courteous. On the day of the event, everything from the lighting to the food to the waiting staff, exceeded our expectations. They opened up their place on new year's day to accommodate us, and we couldn't have been more happier with our experience. Thank you Albert, Vrej and the entire Anoush staff for making every one of our events an unforgettable one!! I always recommend you guys to my friends very highly! !